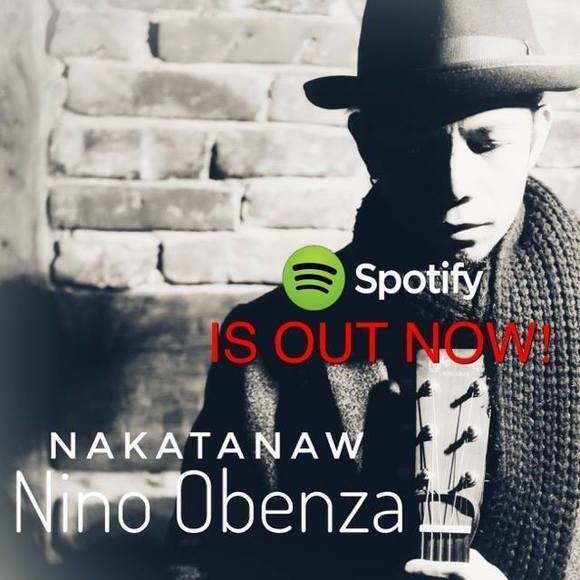 A singer/songwriter with a mix of country folk pop and blues, Nino Obenza was born in 1984 and was raised in Davao City Philippines. He was 16 years old when he did his first gig. His first band consisted of him and his 2 older brothers. His brothers inspired him to write songs. In 2009, he moved to Thailand to play acoustic solo and stayed there for 8 years. By the time he formed the band called “The Monkey Trio,” he wrote a couple of songs “Together Fly High” and “How Beautiful.”They were released in 2014. 2 years later, he started to shift his style of music- from pop to singer/songwriter folk style. He decided to make his first OPM (Original Pilipino Music) single to dedicate to his Filipino fans. 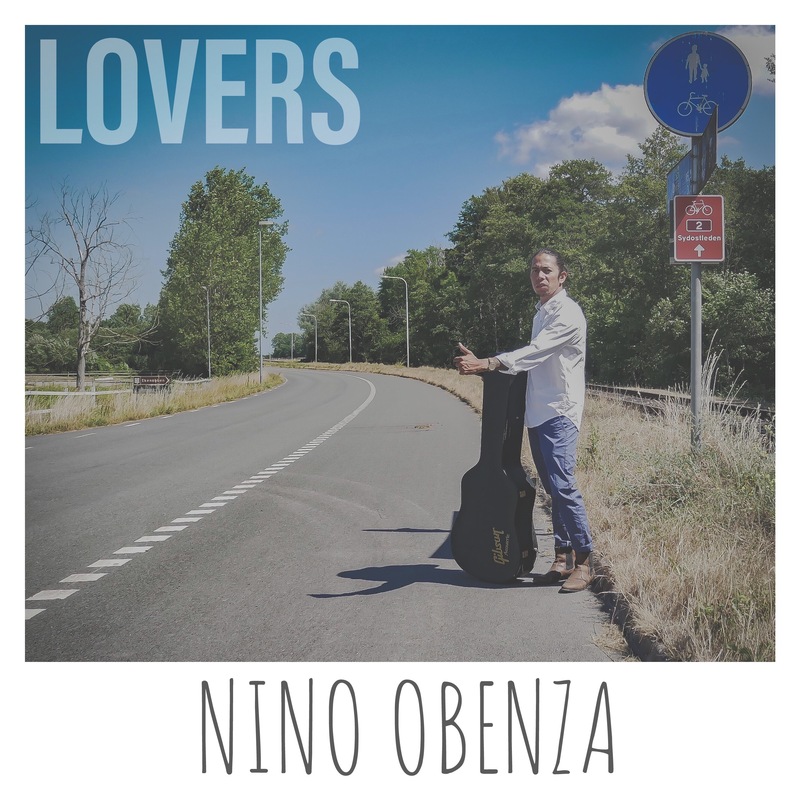 Nino’s Single “Nakatanaw” is Produced by him and just recorded at his home studio.